Baka comprises mainly of unique traditional Arab houses, many of which have been recently renovated and expanded. 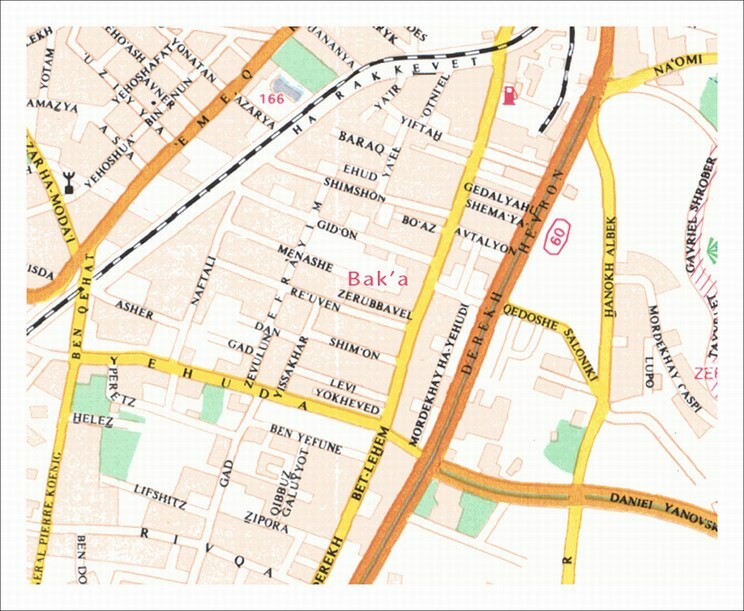 The name "Baka"- "Valley', in Arabic- serves as an indication of the topography of the area. It was established in the 1920s by wealthy Muslim and Christians families. Middle-class Israelis soon realized Baka's potential. During the 1970's they began settling in the neighborhood, renovating those splendid homes, surrounded by gardens and trees. The already exclusive neighborhood has become all the more attractive in the past decade, as American and European (especially French) new immigrants bought into it, and further invested in it. Beit Lechem Street, along which Baka stretches, is lined with lovely shops, designer stores, coffee shops and restaurants. Baka is also the home of excellent schools, public transport, synagogues of different denominations, the Chan Theater and the original Jerusalem Railway station. 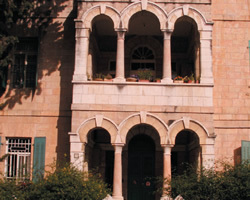 The German Colony and the nearby King David Hotel are a five-minute walk away.